Union Budget aims to boost Digital Economy, which will have a positive impact on the telecom sector. Additional outlay of Rs 10,000 crore for BharatNet and creation of ‘Digi- Gaon’ a definite positive to Broadband penetration; however BharatNet implementation track record needs to significantly improve for benefits to reach rural India. MSIPs benefits for domestic manufacturing of mobile devices & components will strengthen ‘Make in India’ and add to employment. Broadband penetration has a direct impact on economic growth, employment, innovation & prosperity. 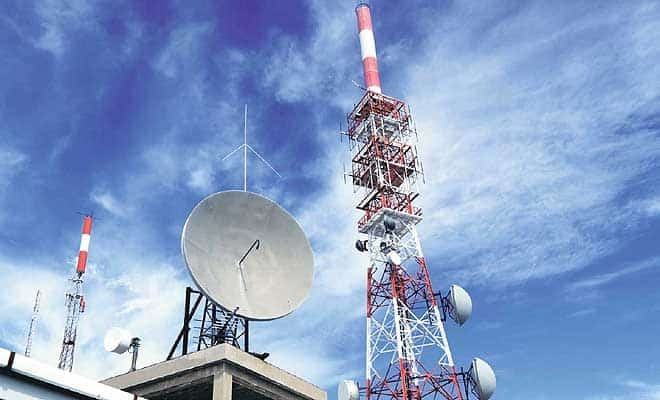 Strong push on transport connectivity, and healthcare and education through digital media, are likely to have significant long term impact on the telecom ecosystem.